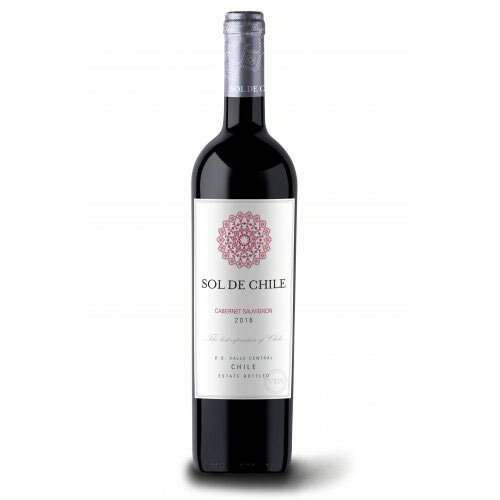 Chilean wine produced from a selected grape variety Cabernet Sauvignon, originating from the Bodegas y Vinedos De Aguirre vineyard, harvested early in the morning to obtain a rich and distinct aroma. The wine has an intense and concentrated ruby-purple color and aromas typical of this type of grape strain, enriched with tons of chocolate and coffee. Tannins here are strong and mature.